So this was just posted on the The Incredibles page on facebook. It is confirmed. 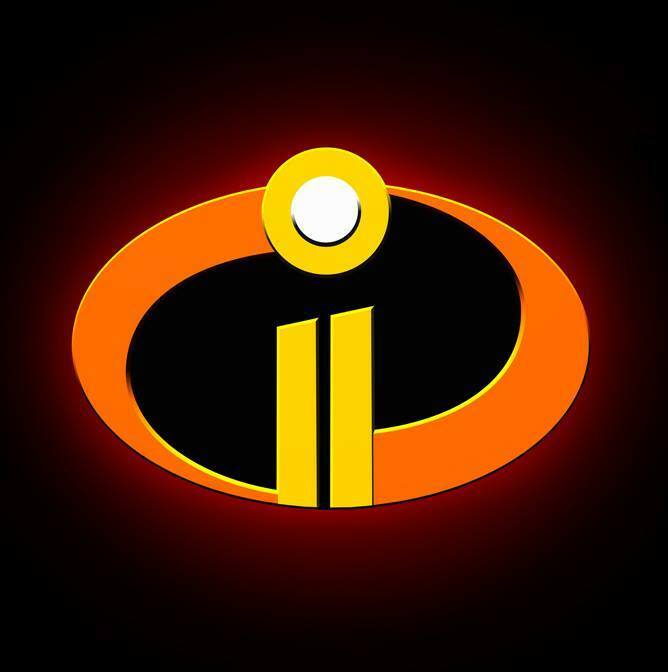 The Incredibles 2 comes to theatres on June 15, 2018. Get on the hype train! !